SO, guys and gals, I know I don't do many tech reviews on here (though I myself am a complete tech-addict), but this one has a little something to do with my very own wedding that I'm planning, slowly but surely, and I wanted to take this opportunity to partner with Lenovo to show you guys the wonders of my favourite tablet, and how it's been helping me navigate my way through the sea of wedding planning! 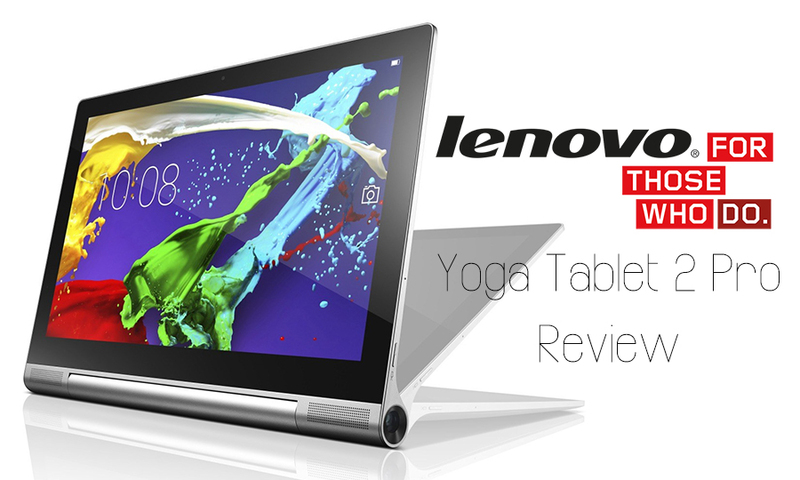 First things first, a little introduction to the Lenovo Yoga Tablet 2 Pro. 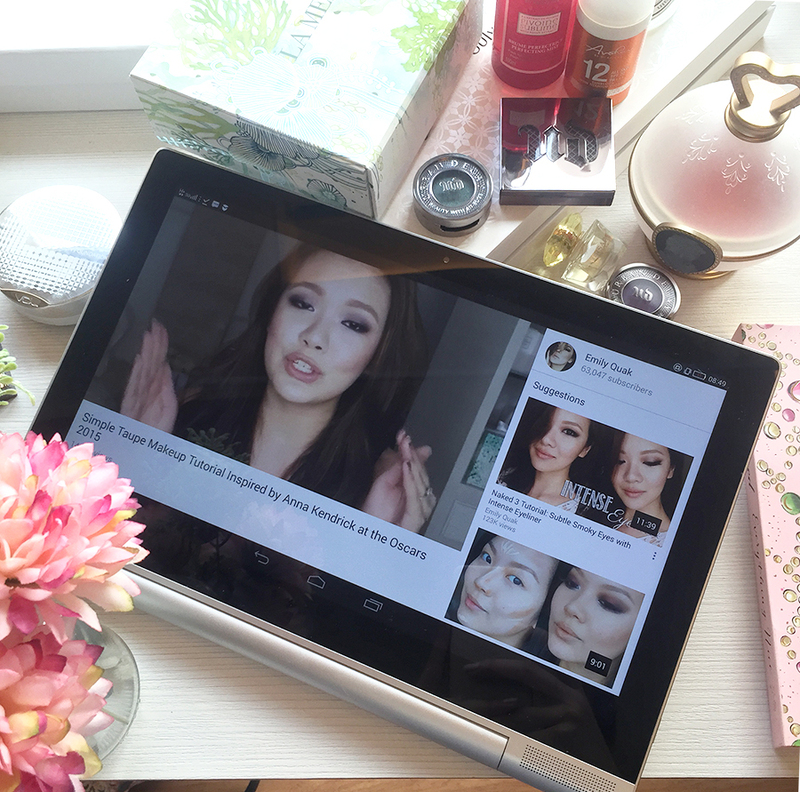 I first heard of Lenovo's tablets when my friends shared on Facebook that video of Ashton Kutcher and the goat. It's a somewhat genius ad, because ever since then I haven't been able to get the image out of my head, and I have remembered the Lenovo Yoga tablets ever since. So far I've been having an absolute ball with my tablet! I've been projecting home decoration videos for both me and my fiancé to watch (we're buying a home soon and I want to decorate it myself), searching for inspiration and shopping on it, watching YouTube videos in HD and scrutinizing every single makeup detail...ah, it's been heaven! I particularly love that tablets have almost a zero start-up time, so you don't have to turn them on and wait for them to boot up - you can start using them immediately, and that's been a lifesaver particularly when I have had something to show my photographer, wedding decorator, and assistant planners (read: bridesmaids). I'll be taking you on my Lenovo journey with me, so if you have any questions about the tablet and its functions at all, just send them my way :) If you want to learn more about the tablet and this journey and its participants, check out the hashtag #ProjectRE on Facebook and Instagram.